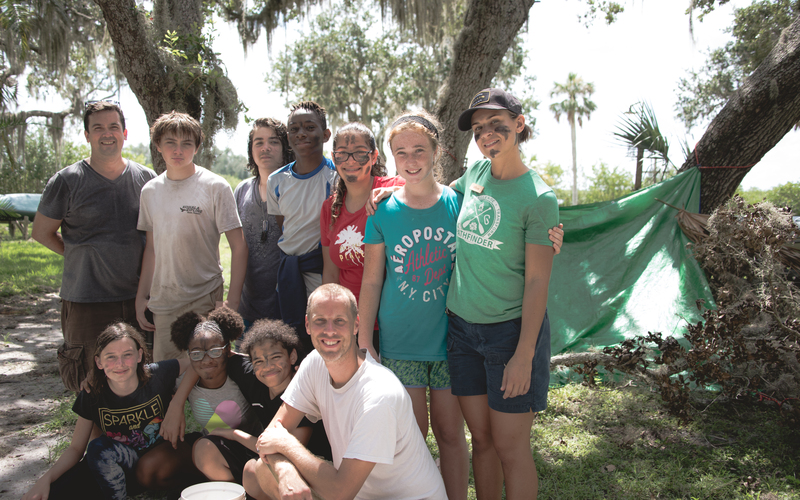 Each year, Innovation Montessori embarks upon a 3-day, 2-night field trip to experience Pathfinder Outdoor Education at the Dayspring Conference Center in St. Petersburg, Florida. 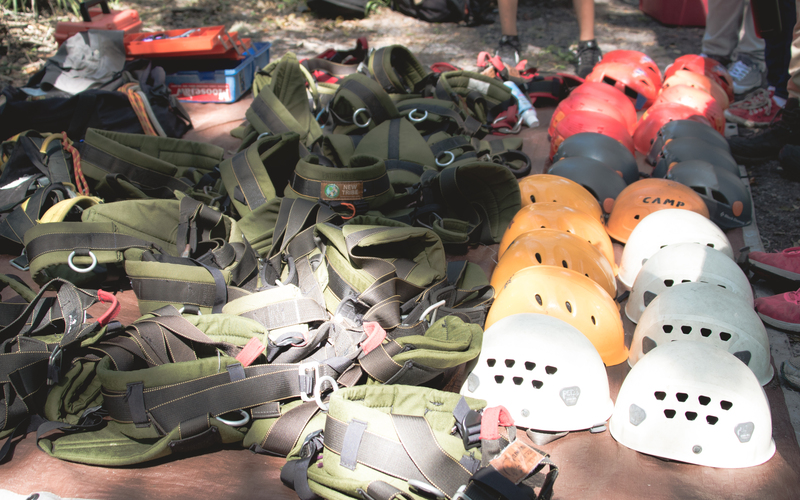 Pathfinder Outdoor Education’s unique, hands-on, experiential youth programs help build community through an assortment of outdoor activities and team building exercises. This trip is part of our curriculum, so we encourage all students to attend.